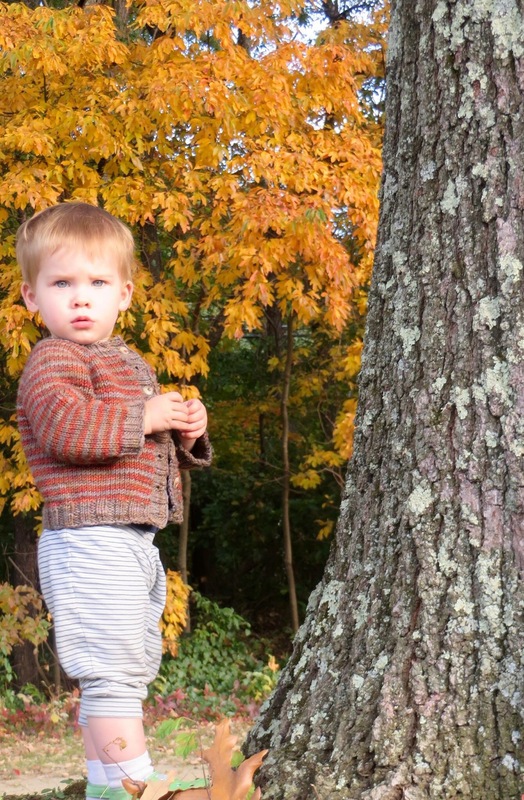 The coffee bean cardigan has been one of my go to knits for small people. It’s always well received, and it’s one of those items that I actually see the parent of the child put their child in on a regular basis. So, naturally, it’s the first thing that came to mind when I found out I was going to be an aunt. 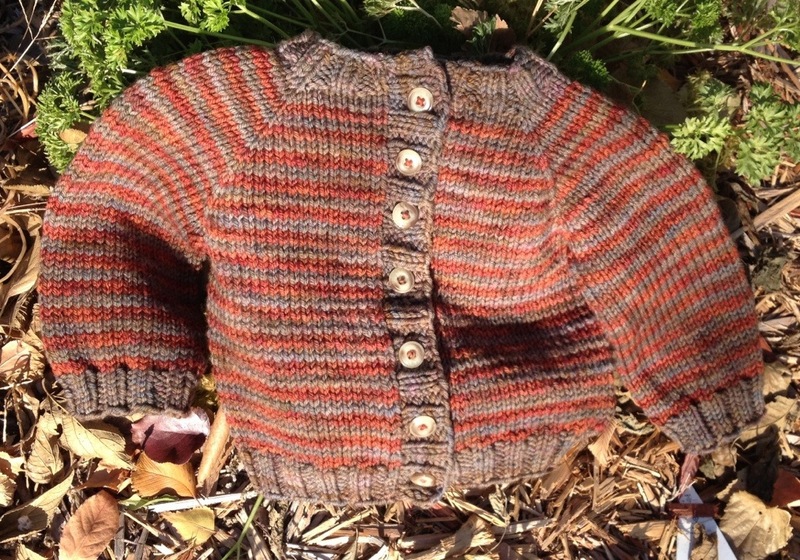 I knit this little coffee bean cardigan out of Dream in Color Classy I had in stash for my nephew before he was born. And now I get the pleasure of seeing pictures of him in it quite a bit later. It looks to me like he could really use a larger sweater, so it’s my intention to get one knit up for Christmas this year. The Moera pattern is looking pretty interesting to me. Simple, cute, and I get the added bonus of trying to figure out how to attach a zipper to a hand knit for the first time ever. And since the Dream in Color classy looks like it’s holding up quite well, I think I’ll just go for knitting with that again as well. It worries me a bit to stop my progress on the Pas de Valse sweater, as I have not one but two sweaters from last year that I never finished. But, at the same time I realize that a sweater for this little guy will be a very satisfying knit for me. I’m sure your Moera sweater would be as bit cute as this one.